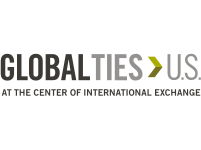 In August 2016, UCCD welcomed International Visitors with The Role of Faith Based Organizations in a Diverse Democracy to Salt Lake City. 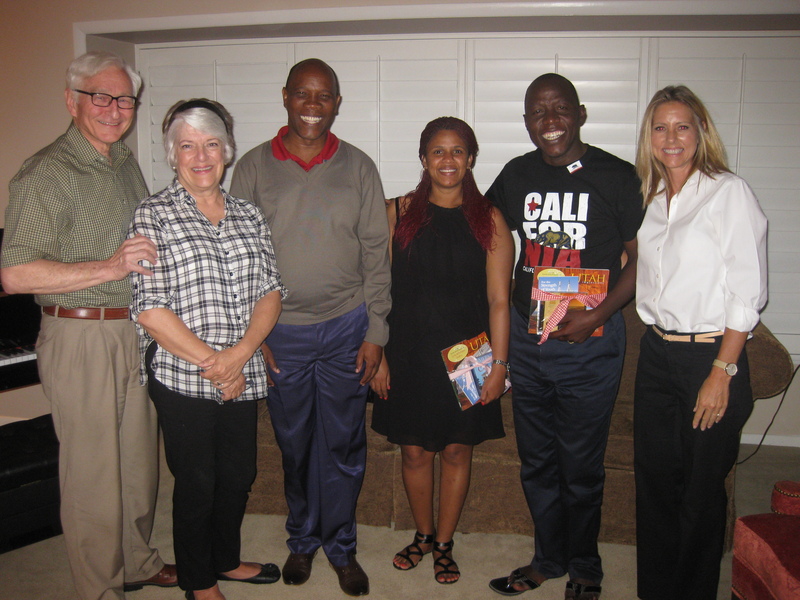 This Uganda-based program aimed to examine the role of religious leaders in an increasingly diverse community and observe the interplay between religion and politics in the U.S. 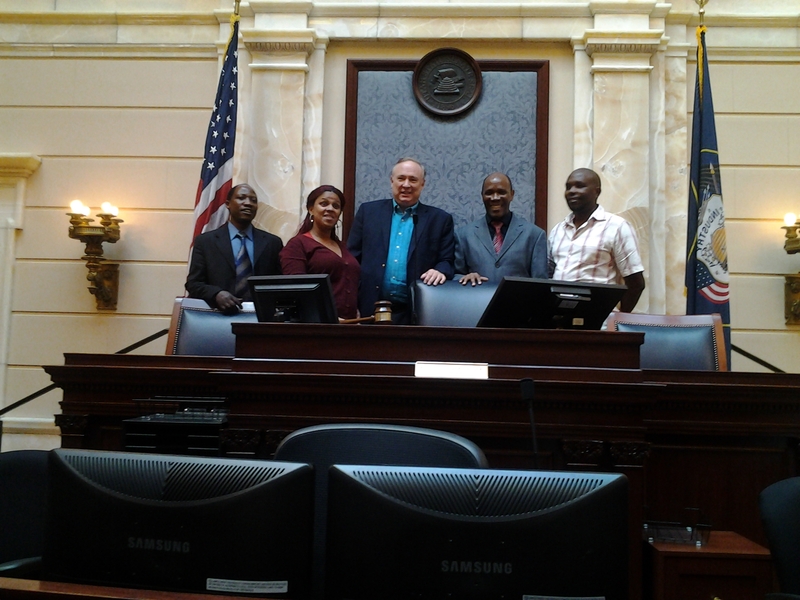 While in Utah, the group also explored world and local relief services and state government faith-based initiatives. They also conducted a specific case study on the Mormon Church and LGBT acceptance. Ms. Nsubuga is truly making a difference in her community; UCCD wishes her the best in continued action to aid and empower the people of Uganda.